7 Tychicus, our dearly loved brother, faithful minister, and fellow servant in the Lord, will tell you all the news about me. 8 I have sent him to you for this very purpose, so that you may know how we are and so that he may encourage your hearts.9 He is coming with Onesimus, a faithful and dearly loved brother, who is one of you. They will tell you about everything here. 18 I, Paul, am writing this greeting with my own hand. Remember my chains. Grace be with you. Paul is writing this letter from prison. He’s there for preaching the Gospel. Would you be willing to go to jail for the sake of the Gospel? Why or why not? In verse 12, Paul says he is struggling in prayer on behalf of his friend. 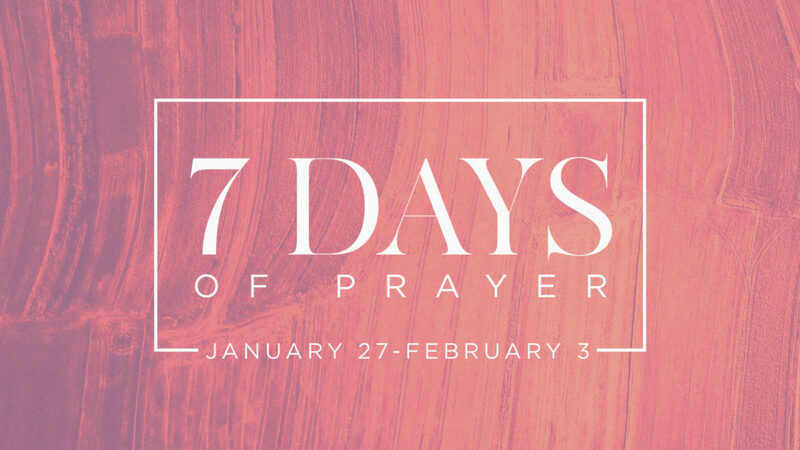 Is there anyone in your life that you’re consistently praying for?